Thank you for choosing us. We are here to serve you. 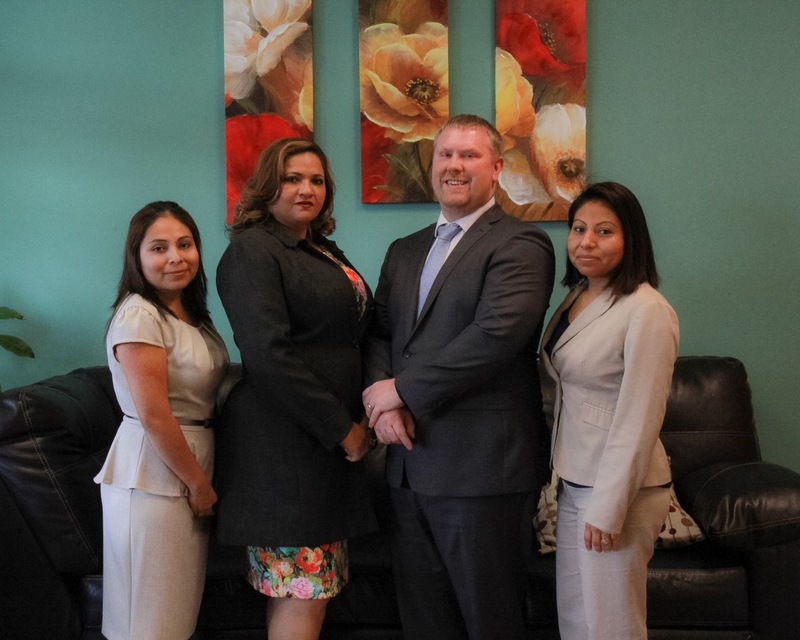 Our lawyers and team members are all approachable and dedicated to make a difference. 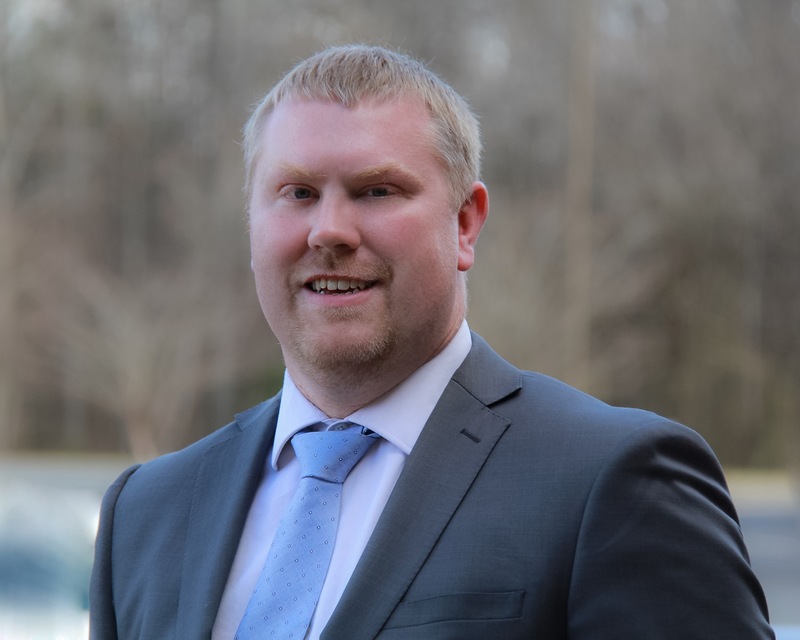 James has been an Attorney in Charlotte since 2008. After working for a firm for many years he opened The Gilchrist Law Firm in late 2016. His primary focus is Criminal Law and Immigration Law. In court, he has defended hundreds of clients in Mecklenburg County District and Superior Court. He enjoys trying cases and has represented clients at both bench and jury trials. James was born and raised in Beckley, West Virginia. At the College of Wooster, in Wooster, OH, James graduated with a Bachelor of Arts degree majoring in Communication Studies with minor in Philosophy. He was a member of the Moot Court Team at Wooster and was also a four-year letter winner for the Men’s Swimming and Diving program. James then went back to his home state to attend West Virginia University College of Law. He was a member of Trial Advocacy Program while in law school. James is married to his wife, Jessica, and they have 2 children: Drake and Demi. The family also has 3 dogs. Personally, James still enjoys swimming, Crossfit and enjoys watching his children perform youth sports. The National Academy of Criminal Defense Attorneys is an organization devoted to recognizing the top criminal defense attorneys in the nation. With over a million attorneys in the United States, choosing the best lawyer is difficult. 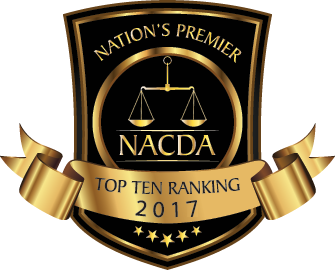 However, through a stringent selection process, the NACDA awards the best criminal defense attorneys in each state with our most prestigious honor of being named "TOP 10". The very few attorneys (less than 1%) that are good enough to make our list have demonstrated an extraordinary amount of knowledge, skill, experience, expertise and success in their practice of criminal defense. The attorneys that make our list have to first be nominated by a licensed practicing attorney or one of our in-house research staff members. Second, our research staff verifies that they meet the minimum requirements of membership. Then they have to be one of 50 attorneys chosen to advance to the final selection stage by our processing committee, and then our Board of Governors officially selects the Top 10 in each state. We know it is a tough process but we wouldn't have it any other way. 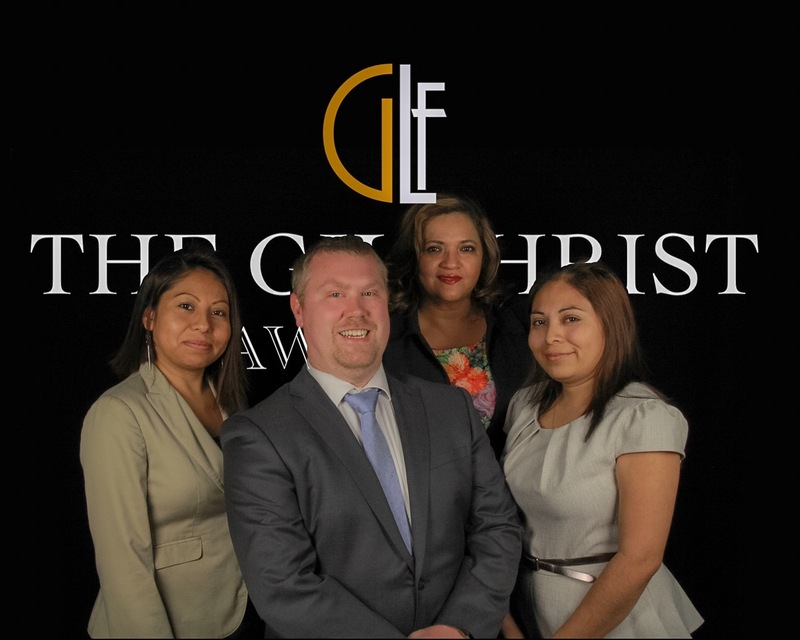 Maria is Attorney Gilchrist right hand legal assistant. She supports the firm's private practices. Her main responsiblity is to create and maintain legal files, do research and write the first draft of documents. Furthermore, Maria also looks into case's facts, maintain digital databases, reference law libraries, prepare and deliver affidavits. ​Edit assist Attorney Gilchrist in legal research. 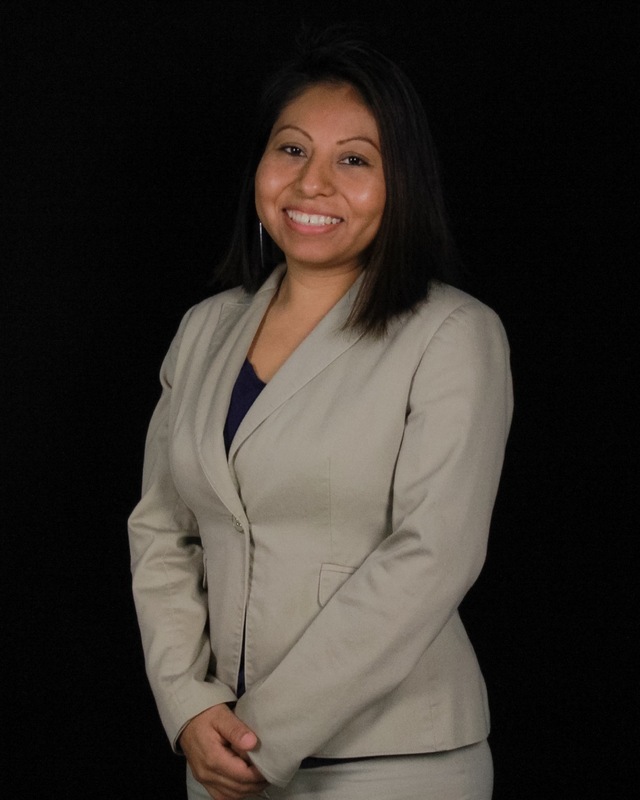 Being bilingual in English and Spanish, she handles communications and interpersonal skills needed to write documents and speak to Spanish speaking clients under the guidance of lead counsel. Edit is able to enhance the firms’ effectiveness through her keen understanding on how to develop case information, evidence, and settlement options. Raquel is the tracker in the team. She is able to track down information needed during research of cases then organizes documents, complete forms, and prepare vital requirements for trial. 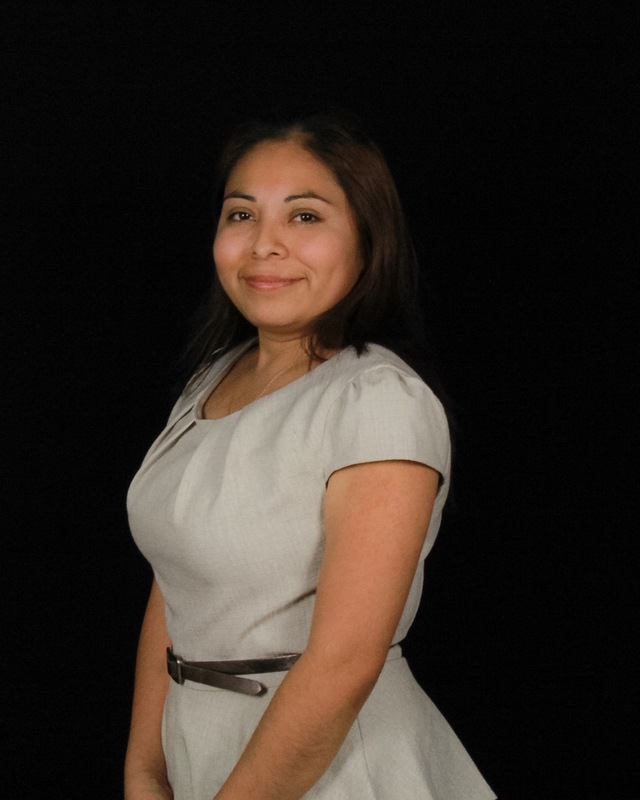 She is qualified legal assistant through education, training, and work experience. 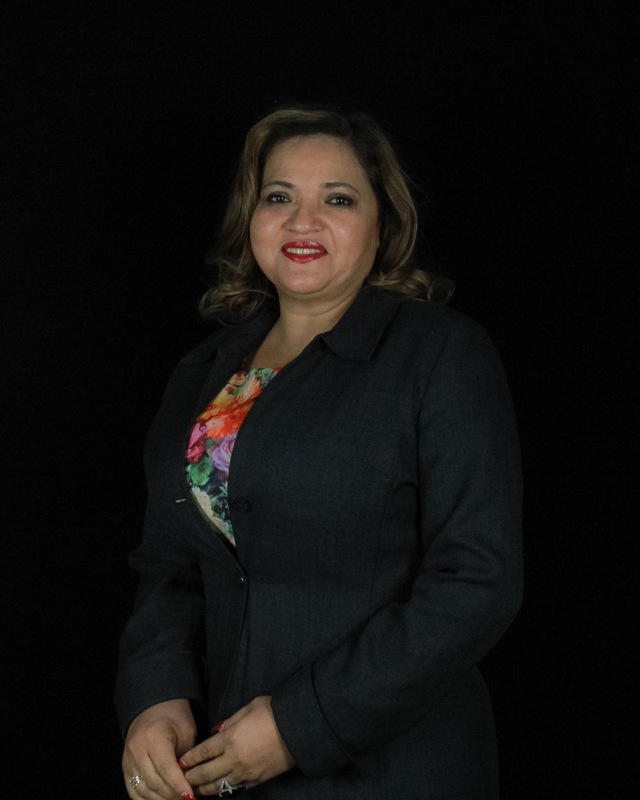 Raquel is able to perform substantive legal work requiring her knowledge of legal concepts to include complex and highly detailed cases, all under the supervision of Attorney Gilchrist. If you have any questions and concerns, please do not hesitate to call our office, one of our representatives will be happy to answer your questions and provide you sound recommendations at any time. Do not rely on answers you see on the internet as each case has a specific law and individualized way of handling it. Searching for answers through frequently asked questions on-line may cause you more confusion. Give us an opportunity to answer your specific case with more individualized answers. Call us now!